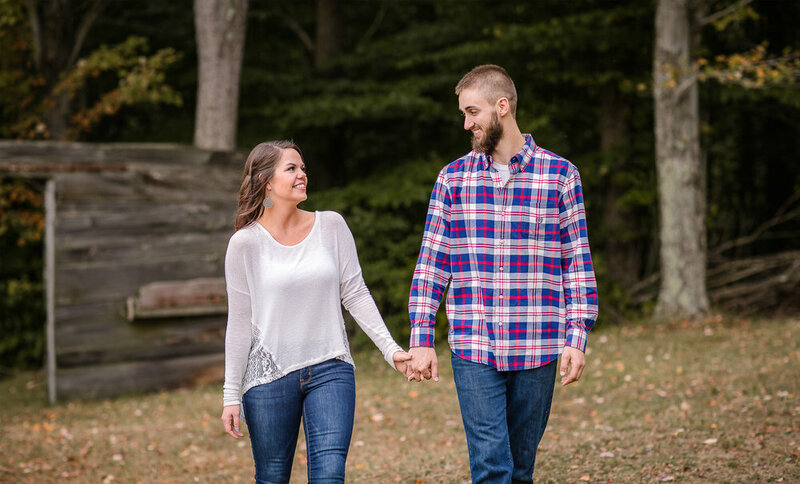 Clay and Lauren are getting married at a location very dear to them. These grounds have provided many memories for the family and is where Lauren’s brother also got married! The family camp is going to make for such a unique, backyard wedding, I just cant wait! Lauren has tons of ideas for twinkling lights and unique touches throughout the whole place, its going to come together so beautifully!! I cant wait for the next time we do pictures here as these two join as husband and wife!